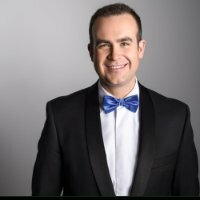 ‘Yes We Can …’ | Adelaide … by David Barnard – The Accompanists’ Guild of SA Inc. Returning to her home city of Adelaide, USA & Germany based soprano, Miriam Gordon-Stewart is remembered for her spine-tingling performance as Desdemona in State Opera of South Australia’s 2014 production of Otello. Recent founder and Artistic Director of Victory Hall Opera in Charlottesville, USA, Miriam will be joined by 50th anniversary Churchill Fellow and collaborative pianist, David Barnard, in an all American program. 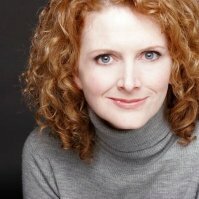 She will share insights into her new role in the USA and present songs capturing a spectrum of American librettists and composers both old and new, including Aaron Copland, Charles Ives and John Luther Adams. This recital is presented in partnership with the Accompanists’ Guild of South Australia. – Alan John, Limelight Magazine.